So, National Tequila Day might have come and passed, but that doesn’t mean that we won’t continue to serve some delicious and refreshing margaritas at your local Mesero location. 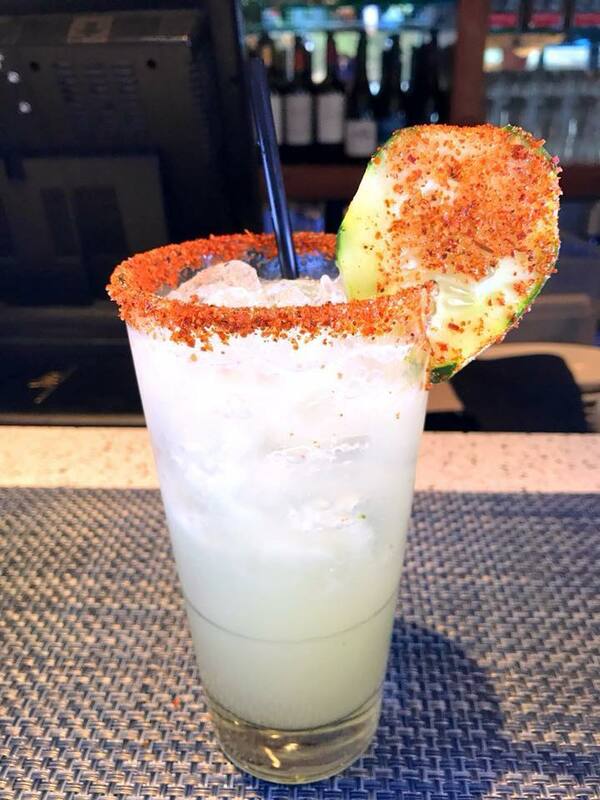 Besides offering the best Tex-Mex food, but we also have some world-class margaritas! Today, we are going to talk a little bit more about six of our top selling margaritas—what they are made out of, and then what it means when you order a specific margarita! Now, this is a definite short-list of our top-rated margaritas, so know that we have a bunch more options that are delicious, too! So, sit down and get ready to know more about your margarita order! Meserita: An absolute classic drink—it contains herradura silver, Cointreau, and citrus! So, what does this say about you?! Although it is a classic drink, this drink shows that you’re always ready to explore and try something new! The lime on the side of the rim says it all—you’re an adventurer! 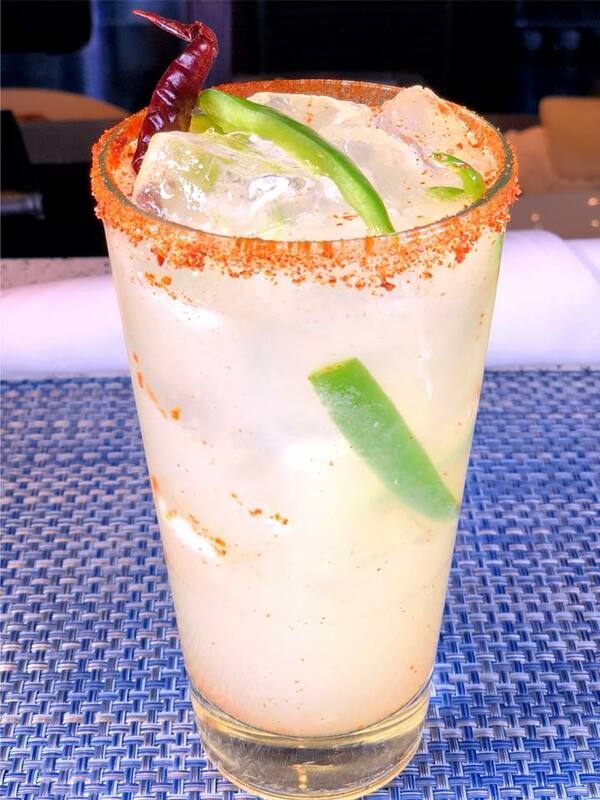 La Picosa: Not for the faint of heart—for those who like it hot, this drink is for you! It features: herradura silver, citrus, and serrano peppers! This drink says that you’re: spicy, energetic, and love living on the edge! Makes sense—there’s a lot of spice to this drink and to your personality! El Santo: Next up, we have the El Santo. A frozen micorita that has house-made sangria, it’s perfect for the Texas heat! When you order this drink, it shows that you are quiet, yet mystical! You’re inspiring, and you’re a tireless idealist! Pepino: This drink is made with: herradura reposada, Cointreau, and cucumber! Deliciously refreshing, this drink shows a lot about you! You’re down to earth, very caring and social, and always willing to go the extra mile to help people out! The Brandon: Another frozen option that you’re bound to love! A frozen micorita, mango, and strawberry purée—yum! This drink shows that you are creative, a free spirit, and you are always able to find a reason to smile! And sometimes your reason to smile is because you’re drinking The Brandon at your local Mesero! La Doña: Last, and certainly not least, we have La Doña. Made with herradura reposado, Cointreau, and citrus (similar to our Meserita with a change in tequila). You have an unquenchable thirst for knowledge—you always want to know more! And you’re an inventor—your ideas are unique and welcomed by others! Did we hit the nail on the head with these traits—or have you been drinking the wrong house-made cocktail for too long?! Join us for some world class margaritas and the best Tex-Mex food around!